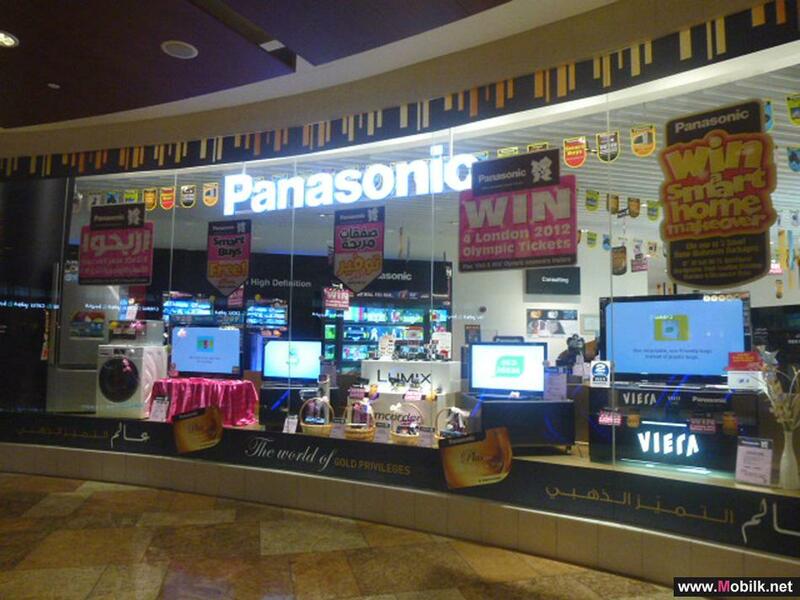 Panasonic, the leading global manufacturer of consumer electronics and home appliances, along with its partner Al Futtaim Panatech, is giving shoppers at this year’s Dubai Shopping Festival (DSF) a chance to win coveted tickets to the London Olympics, as well as get a complete home makeover, it was announced today. 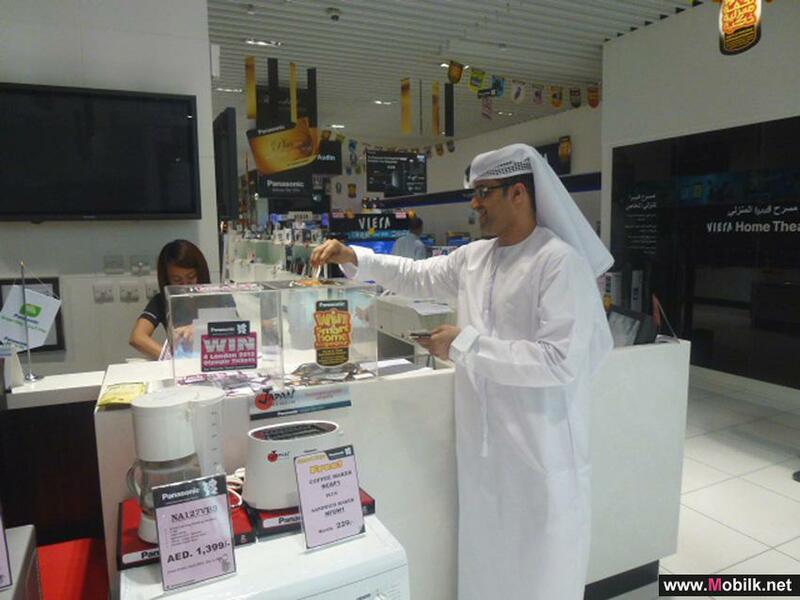 Customers from Dubai and Abu Dhabi stand to win a pair of Olympics tickets each, as well as five complete home makeovers, on a minimum spend of AED 250 this DSF. As part of the DSF promotion, Panasonic gold and silver plus card members have twice the chance of winning prizes. Shoppers using Panasonic’s ePlus website to purchase products can also double their chances of winning. In addition, customers who get their plus cards swiped and answer a questionnaire at Panasonic stores will receive branded Panasonic-Olympics key chains as gifts. The Japanese manufacturer is also offering some fantastic bundle offers on Panasonic products. 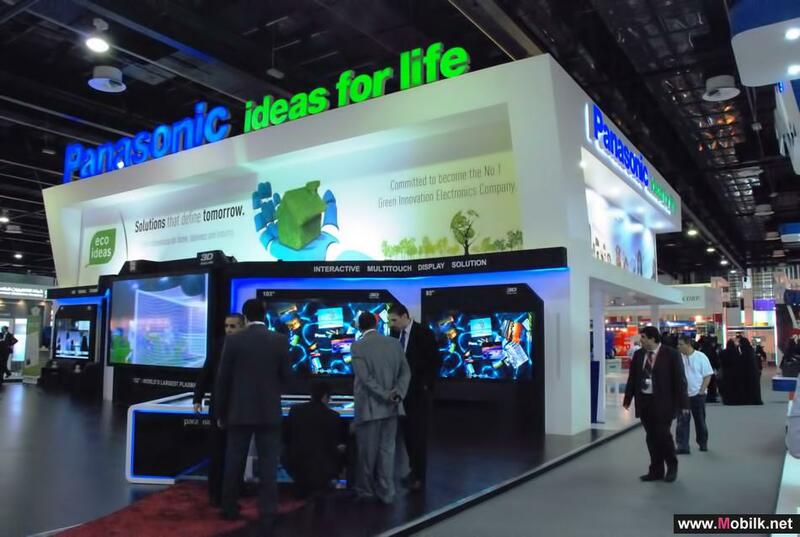 Panasonic is the first to launch ePlus, an online portal for UAE customers to purchase any Panasonic product from the comfort of their home or office. Visit http://eplus.panasonic.ae/EN to find out more. 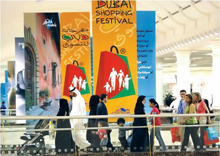 The 2012 edition of Dubai Shopping Festival runs from 5 January 2012 to 5 February 2012. Enjoy hassle free shopping with Panasonic ePlus and avail.. Looking for special deals, great offers and enticing draws during this upcoming DSF 2013?Panasonic Marketing Middle East and Africa (PMMAF) is all..
Panasonic Employees Volunteer for 11th Edition of Clean-up Drive ..
Panasonic employees and UAE residents gathered at Dubai’s Al Mamzar beach for the 11th edition of Clean-Up Drive 2012. 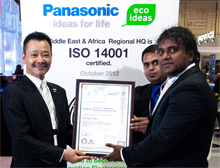 The event was organized..
Panasonic Middle East and Africa Headquarters Now ISO 14001:2004..
Panasonic headquarters for Middle East and Africa is now ISO 14001:2004 certified, it was announced today. 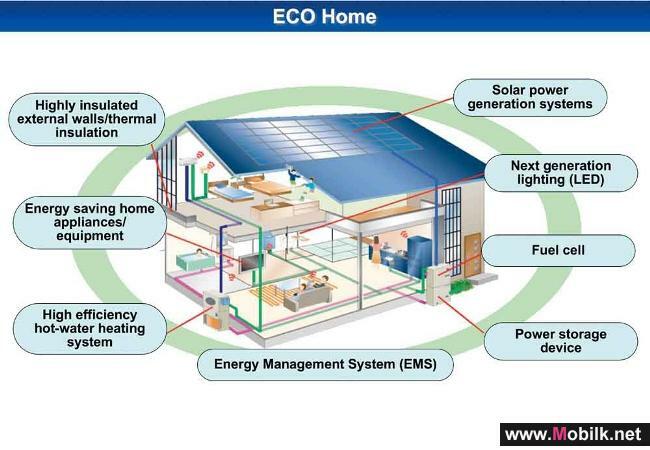 An ISO 14001 implementation and..
Panasonic to Display Smart Solutions and Eco Innovations at GITEX 2012..
Panasonic’s breakthrough solutions for business, industry and consumer will be showcased at Gitex, under the theme ‘Smart Solutions, Eco Innovations’. GITEX Technology Week 2012 takes place at the Dubai International Convention and Exhibition Centre from 14-18 October. 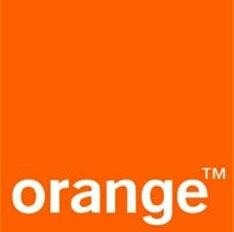 Panasonic,..